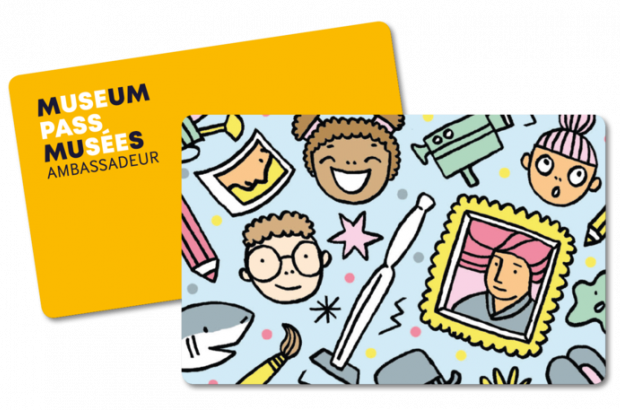 A new pass giving year-round access to museums across Belgium goes on pre-sale this Wednesday, ahead of a full launch in September. For €50, MuseumPass will allow users to visit the permanent collections of the participating museums as many times as they wish for a year. Museums can choose whether to include their temporary exhibitions, or apply a small surcharge. Organisers hope to attract 50,000 pass-holders in the first year - and the first 6,000 passes go on sale at 9.00 on Wednesday (16 May). So far, 40 museums that have signed up to the scheme - 18 of which are in Brussels. Another 100 have said they are interested in joining in time for the main September launch. The goal is to grow the number of participating museums within five years to 250 out of the 400 that exist in Belgium. MuseumPass is inspired by a similar scheme in the Netherlands, which launched in 2002 and now has more than a million annual users. Managing director Alexandre Chevalier said: "The pass will change the way culture is consumed. People will be free to make shorter but more frequent visits to their favourite museums." The initiative has the support of the Flemish and Walloon authorities and has received €700,000 in financial backing. The German-speaking community has also expressed interest in the project. Well this pass seems completely meaningless to me if the Museums are able to charge additional fees (undisclosed and unknown fees.) Seems very deceptive.